Tank Holding Quickly Acquires Another Water Tank Line | Tank Holding Corp. Tank Holding Corp., North America’s largest polyethylene tank and container manufacturer, has acquired its second water tank product line within the past 30 days. The latest acquisition involves Humboldt Rotational Molding, located in Fortuna, CA, and is set to close on December 31st, 2018. Tank Holding acquired the Bushman water and rain harvesting tank line on November 20, 2018. The Humboldt water tank line is sold primarily in the Pacific Northwest with a plant located about 100 miles south of the Oregon border. Tank Holding is acquiring all of the assets related to the tank product line, but not the manufacturing location. 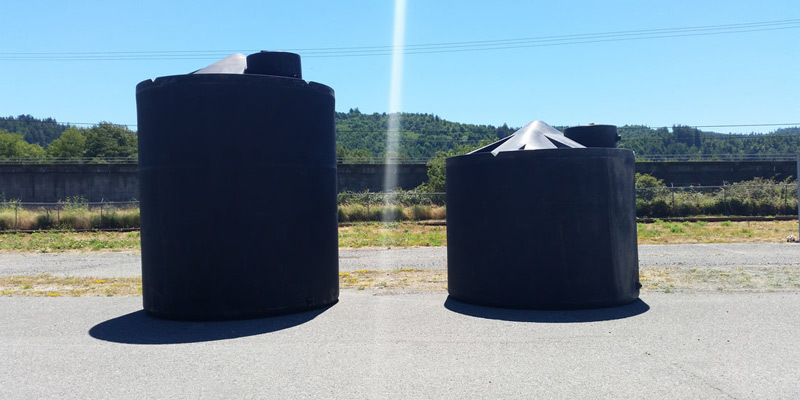 “Humboldt represents another attractive product line addition to Tank Holding’s broad portfolio of water tank and rain harvesting products, which we believe will strengthen our value proposition to customers located in the northwestern region of the country”, said Greg Wade, CEO of Tank Holding Corp. The Humboldt acquisition also further demonstrates Tank Holding’s commitment to aggressively pursuing strategic acquisitions to support the company’s overall growth objectives. Besides being a world leader in the design and manufacturing of polyethylene tank and container products, Tank Holding also maintains major market positions with many other proprietary products, including steel intermediate bulk containers, insulated material handling bins, medical waste, refuse, and specialty pallet systems. 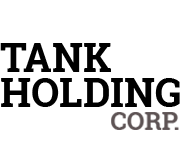 Tank Holding Corp., which includes the brands of Norwesco, Snyder Industries, Bonar Plastics, and Stratis Pallets, is owned by Leonard Green & Partners and the management team, currently operating 22 manufacturing plants and employing approximately 650 people throughout North America.